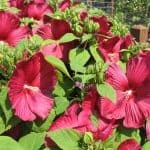 Berry Awesome Hibiscus is a great plant that will fit well in different areas of your landscape. 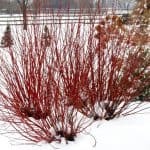 The shrub is moderate in size, growing in a dense and compact overall fashion. While the flowers are the highlight, the foliage is nice as well. The foliage is generally tri-lobed. The color is quite dark, with a black tinted green color. The flowers are wonderful and quite large, growing to 7 to 8 inches in size. They grow in abundance, from mid-summer into the fall. The flowers are ruffled and are lavender-pink, with a deep red center eye. Great for attracting hummingbirds! 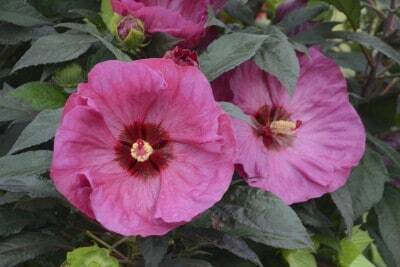 Hibiscus ‘Berry Awesome’ grows to a height of 3 to 4 feet, with a spread of 4 to 5 feet. 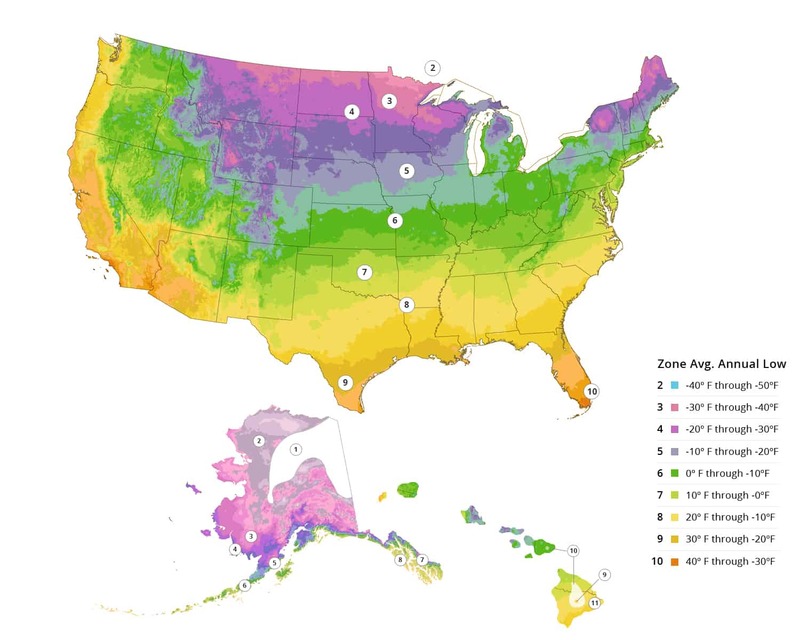 It is recommended for USDA climate zones 4 to 9. It tends to grow best in full sunlight, but can grow in partial sun as well. Berry Awesome grows best in well drained soils with average, but consistent amounts of water. NOT AVAILABLE FOR SALE IN THESE US STATES AND TERRITORIES: AK, HI, GM, PR, VI. Also, WE NO LONGER SHIP TO CALIFORNIA due to Department of Ag restrictions on live plants. *Please note: All sizes are approximate.